In the food & agriculture industry, the leaders, legalities and market forces change quickly. For nearly twenty years, PCE has helped our clients stay one step ahead in order to realize the vision they set for their businesses. 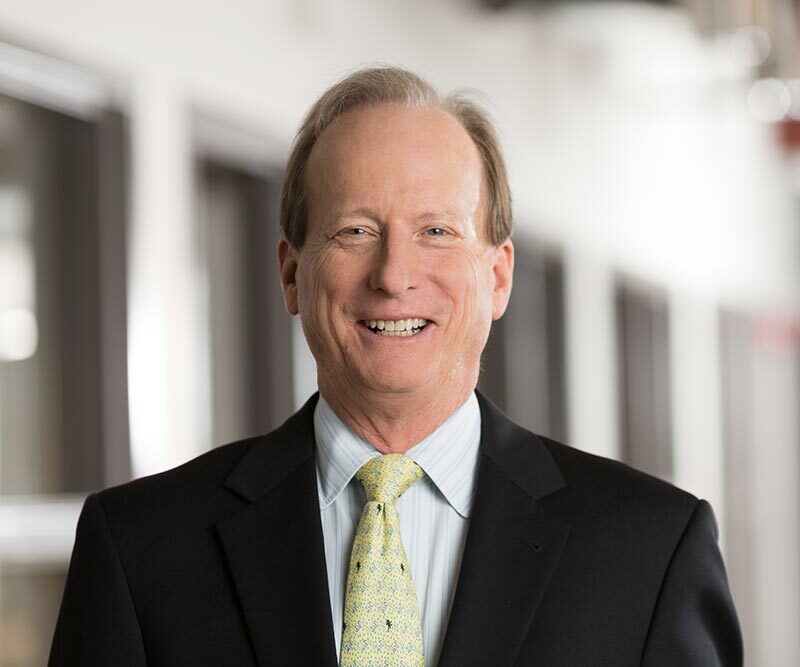 We understand how important that vision is, because before they were advisors, some of our team members were business owners themselves in this competitive field. 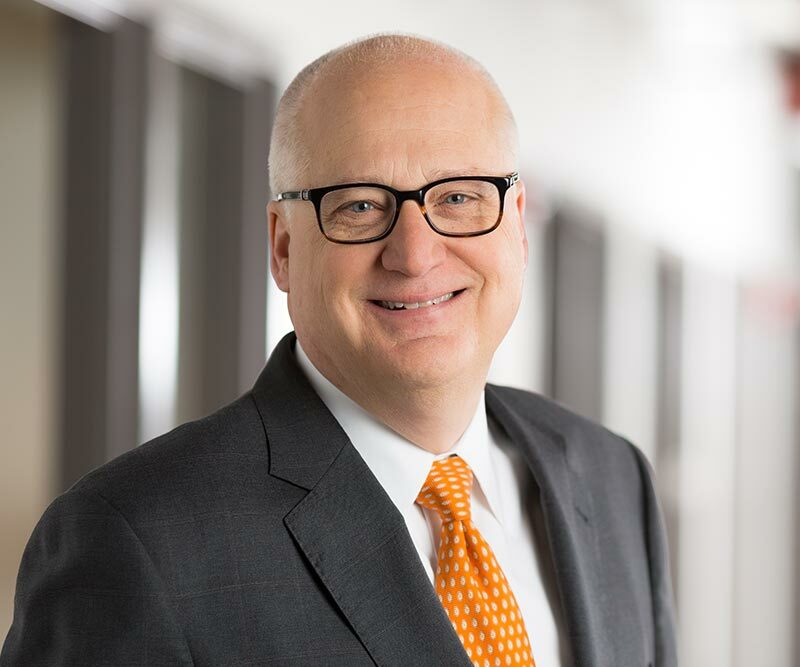 As a result, in addition to offering innovative strategies, we can offer clients the valuable perspective of someone who’s walked in their shoes. PCE’s Quarterly Industry Reports provide an in-depth analysis of trends in the M&A marketplace that impact your business. This report provides trends, sub-sector performance as well as insight into the tendencies of the public companies that operate in your world. 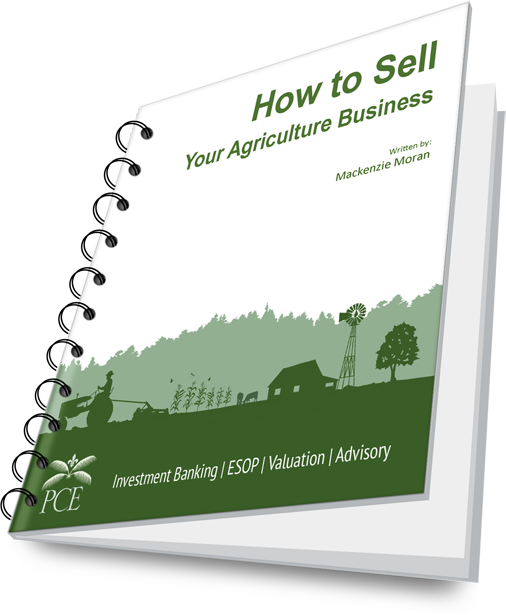 This guide is tailored specifically to agriculture companies and details items to consider before beginning the sale process. 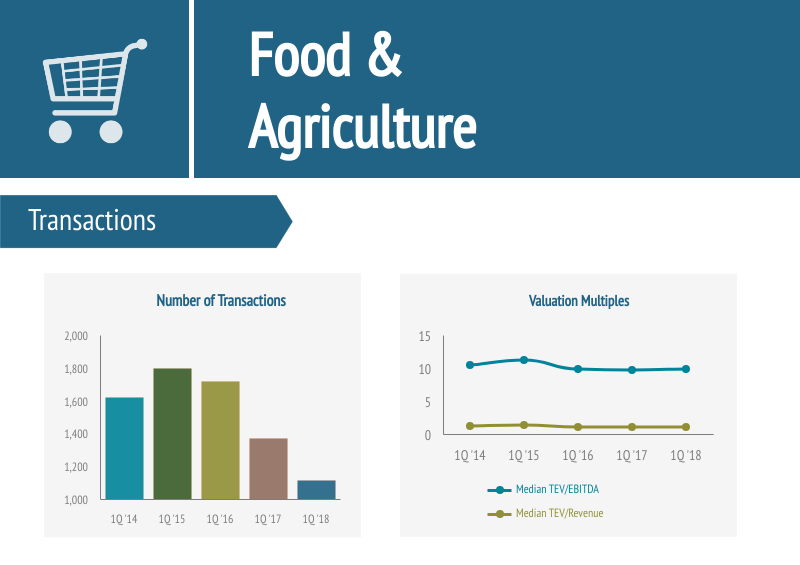 PCE Investment Bankers Advises Wawa, Inc.
Ready to talk about your Food & Agriculture transaction? Please tell us a little bit about how we can help you by completing the form. We look forward to speaking with you and will respond shortly.